This week’s photo award goes to Driver D031 Marius. Congratulations; £25 has been added on to your account! 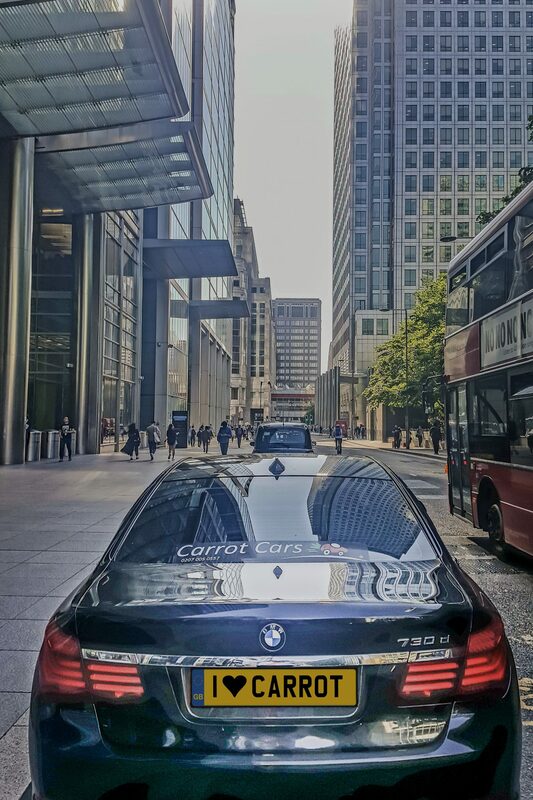 Ps: Anyone who wants to take part of the photo competition, please ensure that Carrot Cars sticker is visible on the photo!